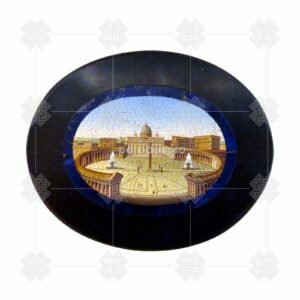 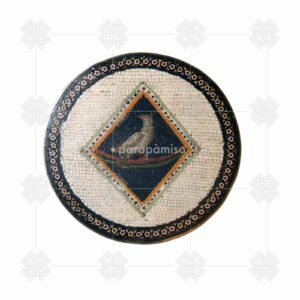 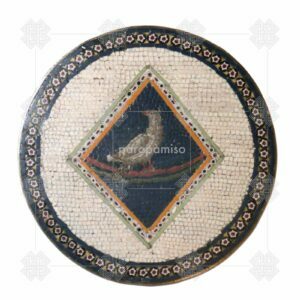 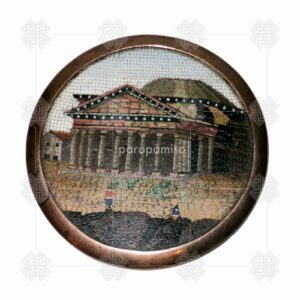 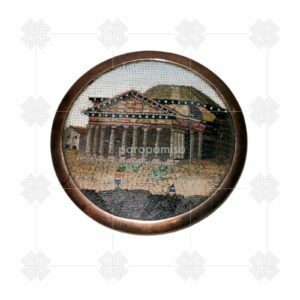 Home Micro Mosaics Fine 18th Century Roman Micromosaic. 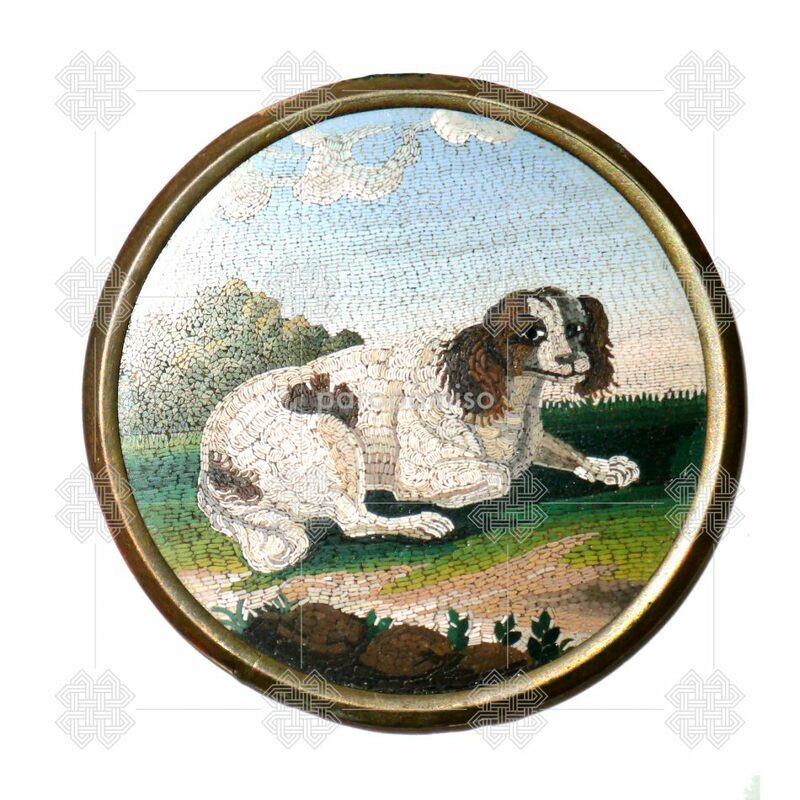 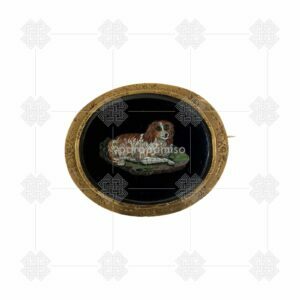 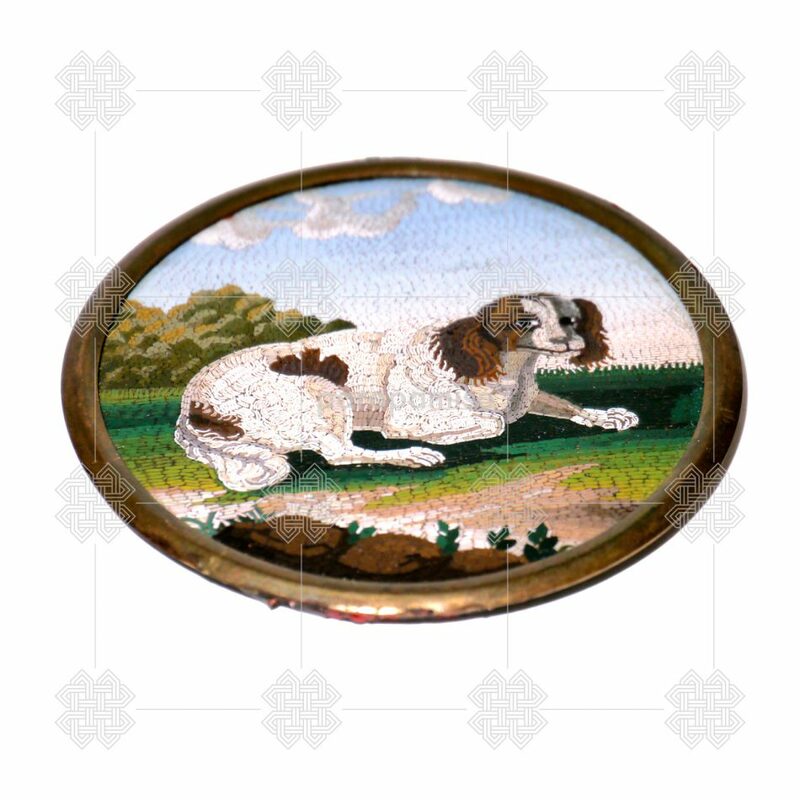 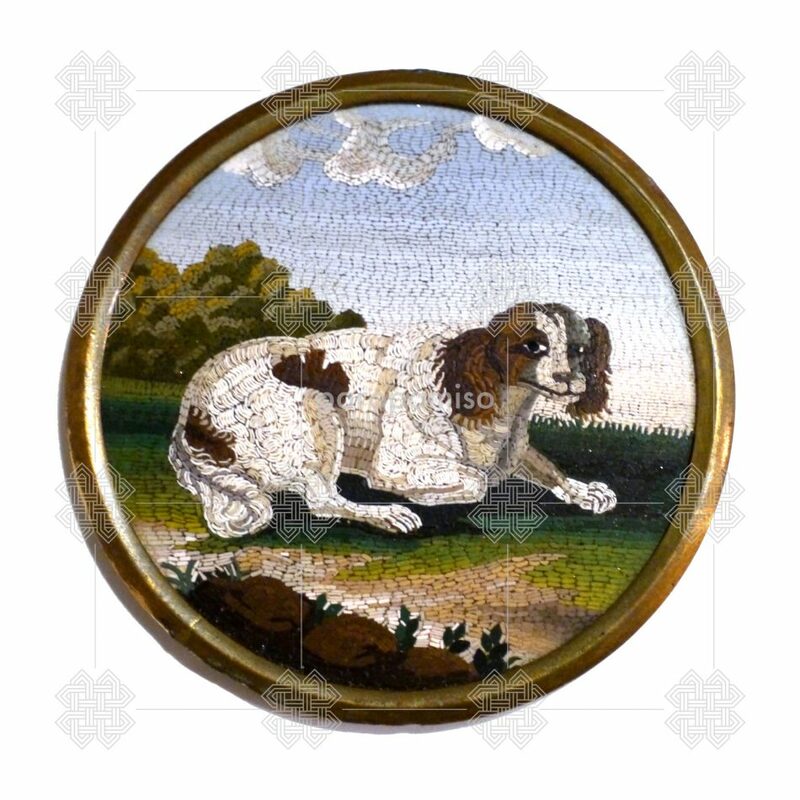 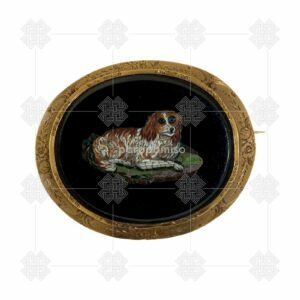 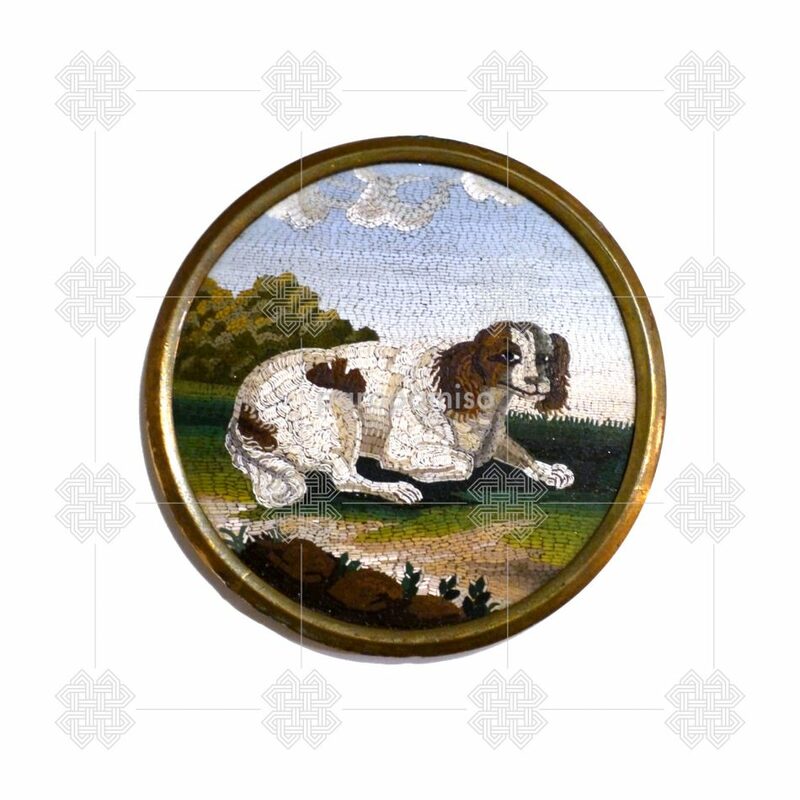 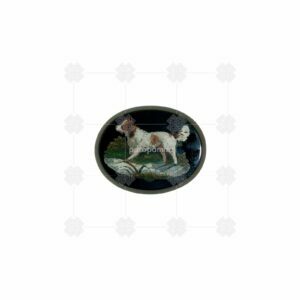 Very good micromosaic of a cavalier King Charles spaniel, the typical dog depicted on micromosaics for the gentlemen of the “Grand tour”. 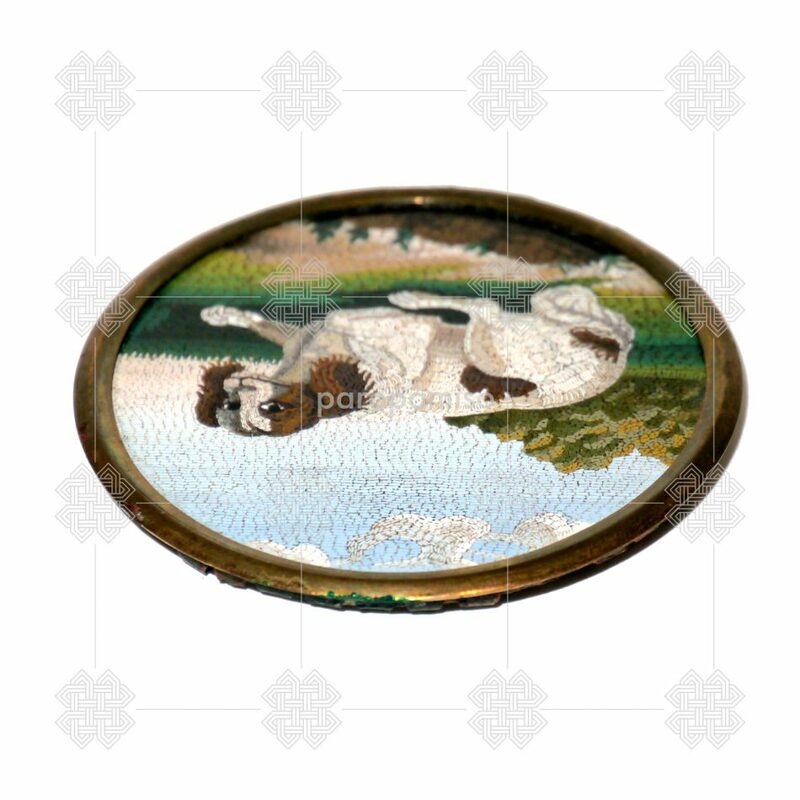 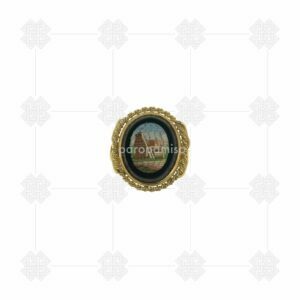 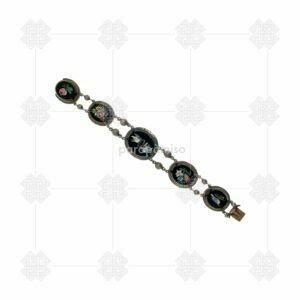 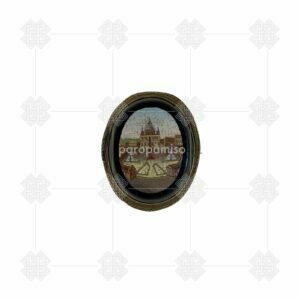 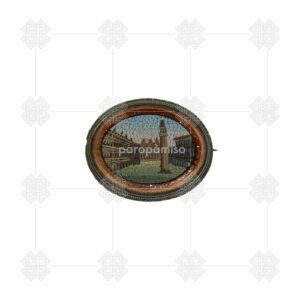 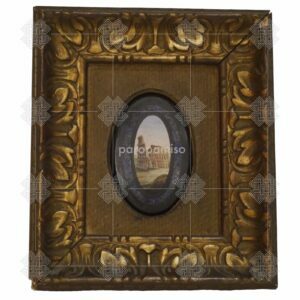 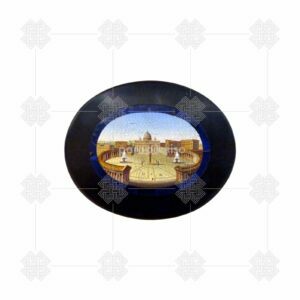 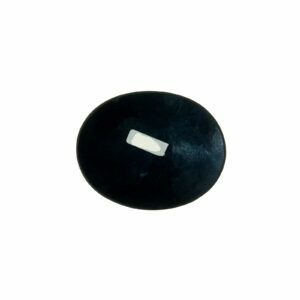 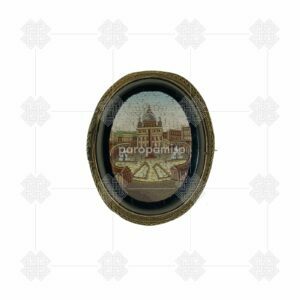 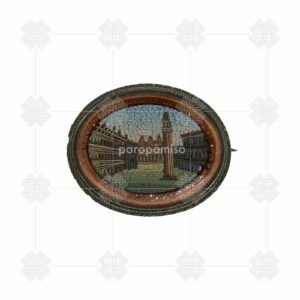 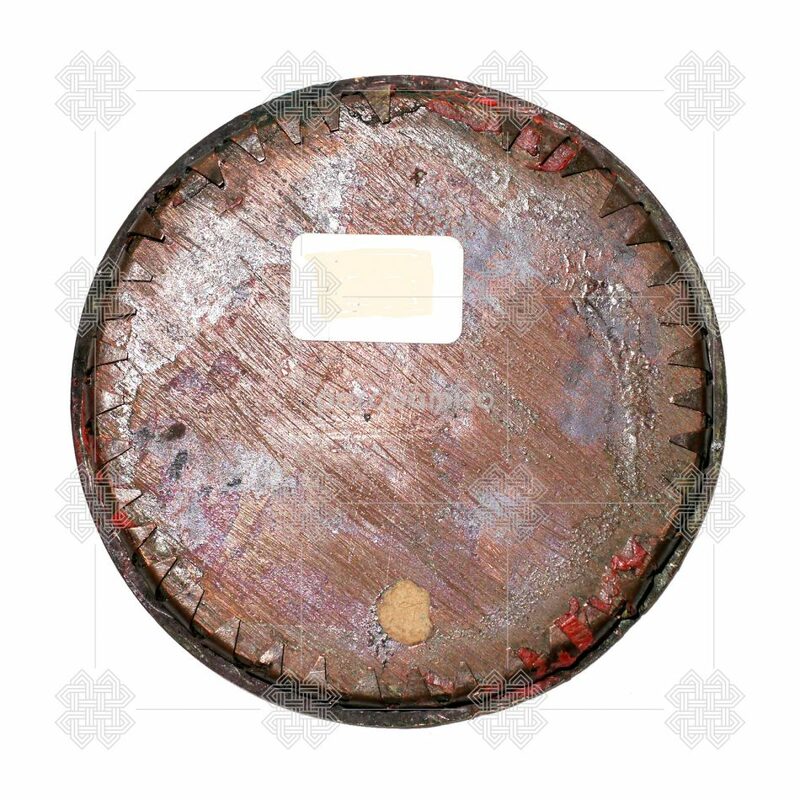 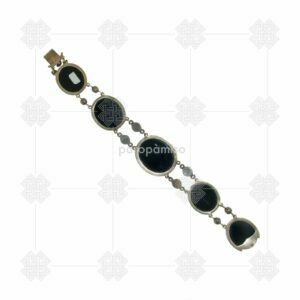 This piece, certainly part of a snuff box, is of particular interest for the smallness of the tiles, and the quite elaborate background.